Always clean - always good. Our professionals are fully insured and bonded, with clear criminal records. Why should you hire us to clean your apartment/house/business, etc.? A professional cleaning saves you time and money on cleaning supplies, which can be spent with your family, on vacation, with friends, etc. Professional cleaning services are equipped to handle complex and difficult environmental grime as well as any pollution that might be in your living environment. I have a vacuum cleaner and cleaning supplies. Why can't I clean the apartment as well as you can? Use of standard cleaning supplies does not allow for an efficient cleaning - this requires special reagents and equipment. For example, your rug can be home to various bacteria and allergens. An ordinary vacuum cleaner can remove only 30% of this dirt that accumulates inside of your rugs. In order to thoroughly clean your rugs and remove all traces of mud and detergent, a special industrial-strength vacuum cleaner and detergents, like the ones we use, are required. Of course, you can try to clean the apartment yourself, but this will be a long and laborious process. Why worry about it if our friendly and professional cleaners can allow you to cope with this task quickly and with less effort? City Cleaning works very quickly. Does this affect the quality of the cleaning? Our experienced employees are fast, but work is being done carefully and methodically. Speed does not affect the quality of our cleaning because we use industrial-strength cleaning agents and supplies. We will return your space in perfect condition, as quickly as possible, to ensure that we do not impact your daily routine. How Often Should Carpet Be Cleaned Professionally? How often should carpet be cleaned? Probably not something you think about on a regular basis. If you do find yourself pondering your carpet and it’s cleaning frequency, there are 3 things to consider. The time frames mentioned below are suggestions based on keeping your carpet looking it’s best, for the longest time possible. To get the most life out of your carpet, you’ll want to have it cleaned BEFORE it starts to show signs of soiling. Over time, soil settles into your carpet fibers and can cause your carpet to break-down prematurely. This is why carpet manufacturers recommend annual steam cleanings. Professional cleanings remove the soil that you can’t see, eliminating unnecessary wear through proper maintenance. The soil acts like sandpaper, and grinds away at the carpet fiber, eventually causing wear. A good way to think of professional carpet cleaning is like preventative maintenance. Take good care of your carpet and it will last longer and look better. Do you have a carpet warranty that you want to keep valid? If yes, check your warranty paperwork. Most carpet manufactures require that you have a professional steam cleaning (technically named a hot water extraction) once a year. No carpet warranty? Then the decision to clean your carpet professionally is entirely up to you. Think about the following variables before you call a professional. You are completely in control of how often should carpet be cleaned! Think about the traffic your carpet gets? More people means more traffic. Generally speaking, a family of 8 should have the carpet cleaned more often than a couple or someone living alone. A home with minimal traffic can go 2 or more years between professional carpet cleanings. On the contrast, a large family may decide to have the carpet cleaned every 9 months. Do you have children in the home? On average, a professional cleaning every 9-12 months is a good idea when you have children running through the home. There’s no telling what they may have tracked in! Igor and Michael did a deep clean on my apartment earlier this week, and they did a really great job. The place was pretty bad, as I'd just had a roommate who never cleaned anything move out. I would definitely recommend them! Thanks to Best Cleaning! Book a trusted cleaner online now!! 3013 McClocklin Road, Saskatoon, S7R 0J1. Our cleaners are always well-trained professionals. 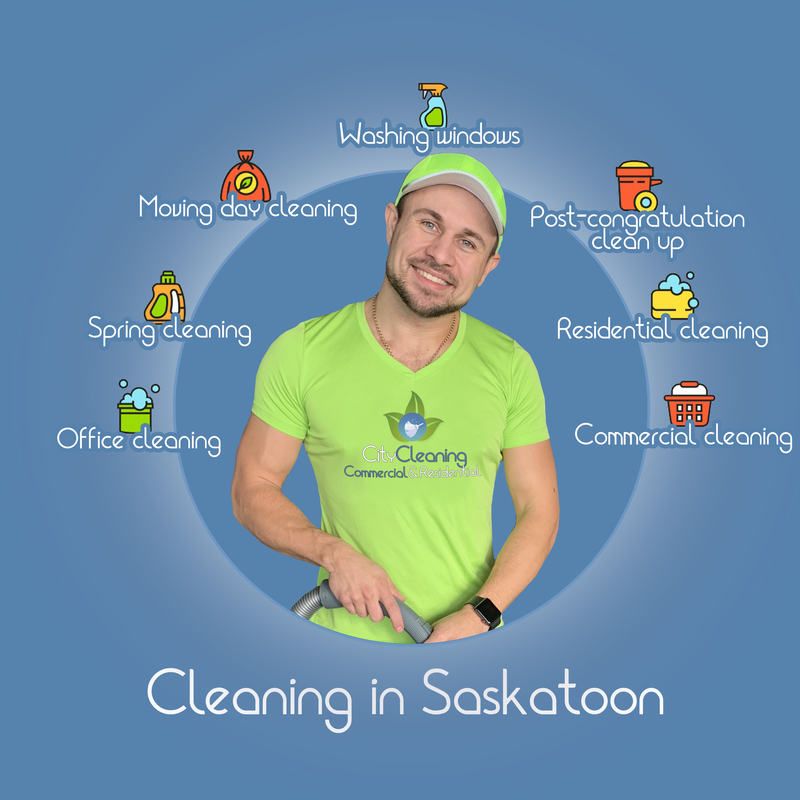 Copyright © 2019 CityCleaning Inc.
Hello, this is Igor, owner of CityCleaning (formerly BestCleaning by Lev and Mark). 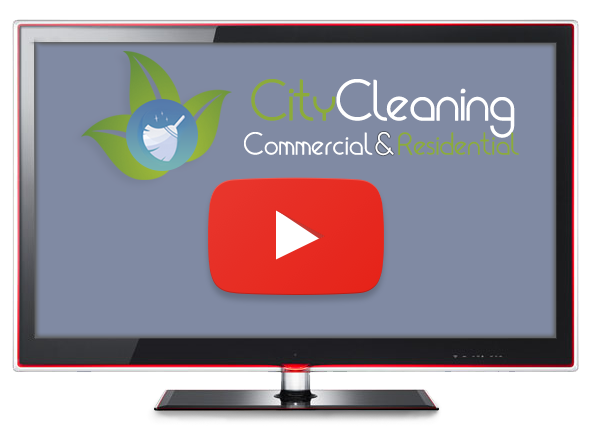 I\'m pleased to announce that we have changed our name to CityCleaning and have hired a Sales Manager, Lynn La Saga, as part of our plan to move our company forward and continue to expand our business. We maintain our commitment to providing high-quality, reasonably priced industrial and commercial cleaning services to suit all of your needs. Thank you for your continued support and we look forward to bringing you along with us as we grow into the future!